The professionals at Lake Street Diamond Company have the ability to bring your vision to life. 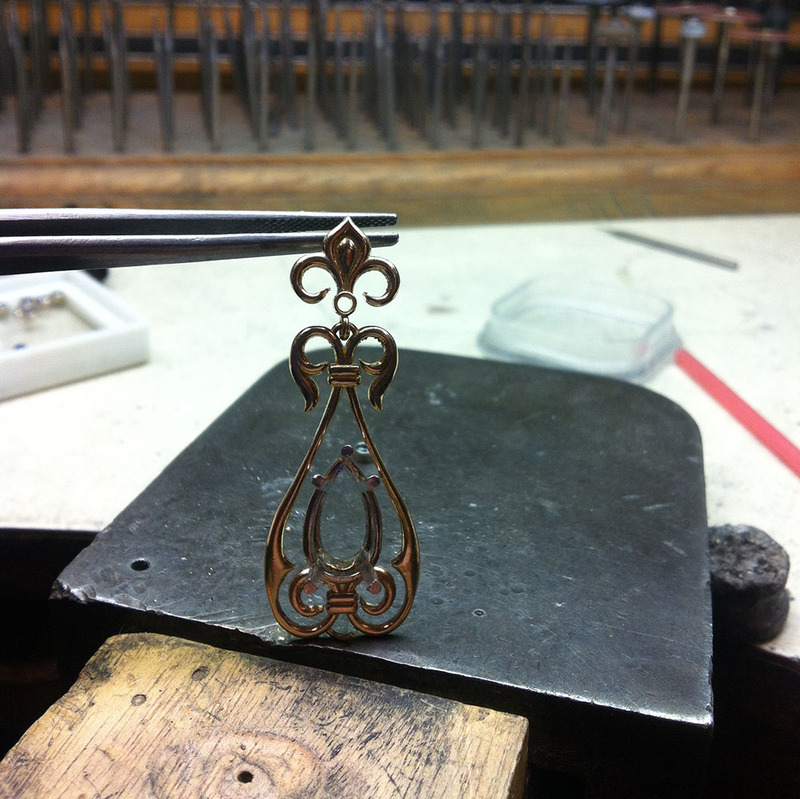 With our design program, you can see your vision become a reality with the help of our master jewelers. 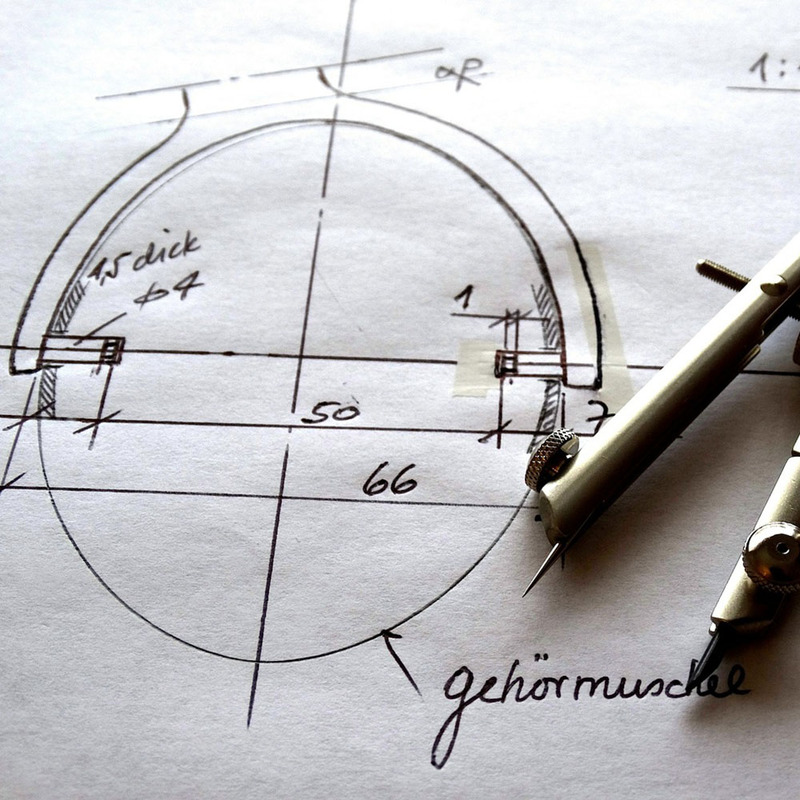 If you have been sketching and dreaming about a wedding ring, necklace, or earrings, you can speak with our designers and work that dream into a personalized piece of jewelry for yourself or for someone you love. The best thing about working with our designers to design your own jewelry is the ability to own a one-of-a-kind piece of art that you had a hand in creating. In the end you will have exactly what you have been looking for and it will be as unique and special as the person wearing it. Using a CAD program, our skilled designers will input your item and receive a 3D model. A rendering allows you to preview and approve a design that not only appears as lifelike as the finished product but also may be viewed from all angles prior to committing the project to gems and precious metals. Next, you will see photo realistic renderings of the design once it is finished for your approval. After your jewelry is designed with this technology, the parameters are sent to a wax printer that creates the perfect model for casting, assembly, stone setting, and polishing. 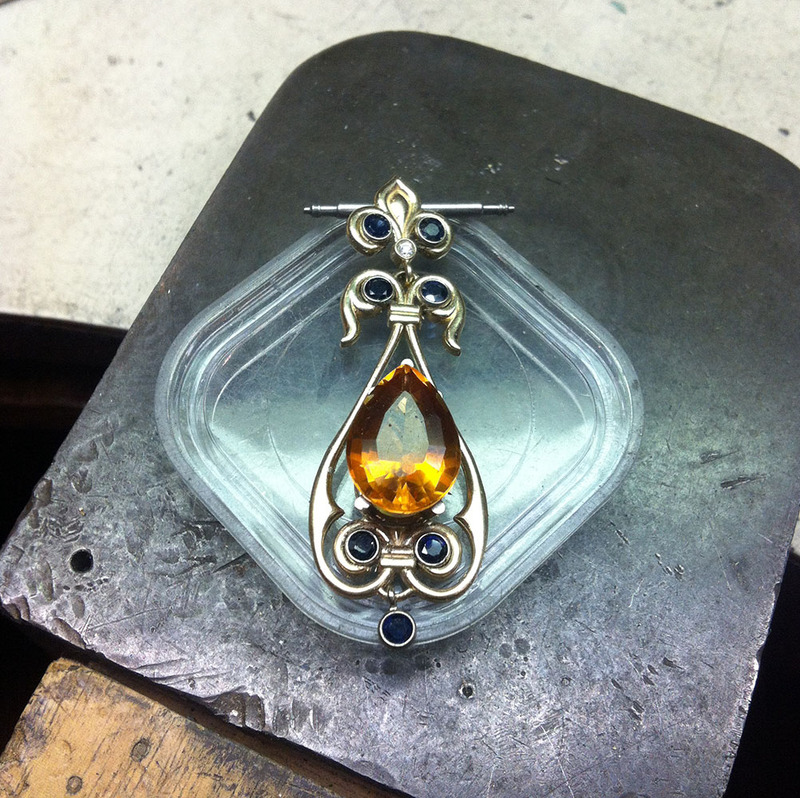 The result is a one-of-a-kind special piece of jewelry with no human errors or mistakes. My fiancé and I can't say enough good things about Lake Street Diamond. They helped him custom design a trillion ring and walked him through every step of the process. He was extremely satisfied with the service and quality of work. I am in awe of the ring! Such amazing craftsmanship and so unique! We would recommend Lake Street to anyone! It is apparent that they truly love their work and are the best at it.